If you are visiting this page because you have recently lost a loved one, we are very sorry for your loss. Most arrangements are made via a Funeral Director, however, a burial of ashes can be organised directly with the church. Please contact us for more details. The churchyard at St Paul’s has been closed for new burials for some time. We have space, however, for the burial of cremated remains. For more information about the churchyard, you can visit our page here. 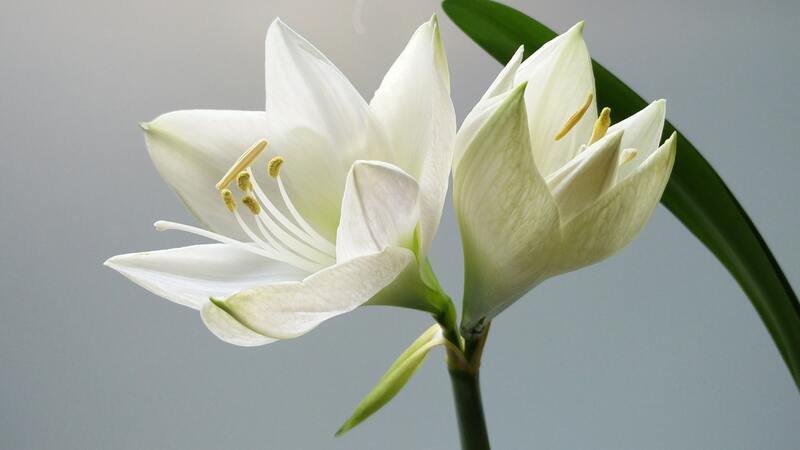 Information about funerals in the Church of England can be found here. Each year, usually in March, we hold a service for bereaved families. We remember by name those who have passed away.